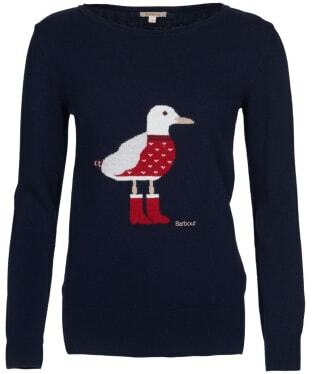 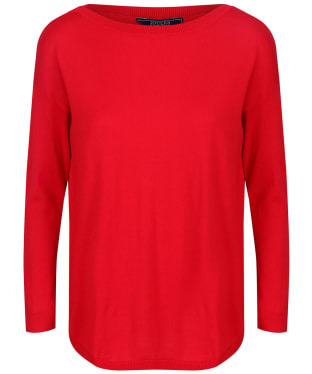 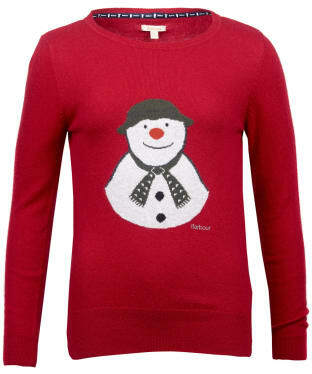 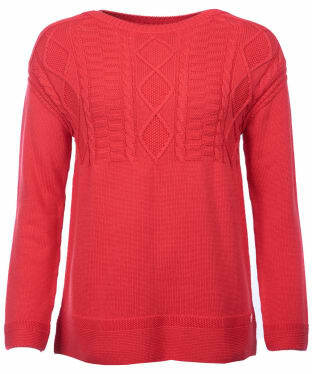 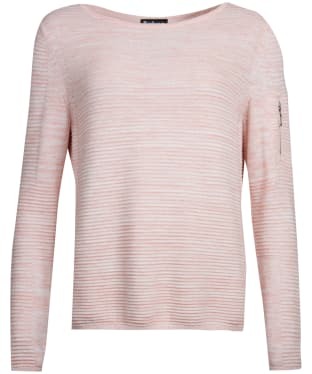 Add a pop of colour to your look with the Women's Seasalt Climbing Ivy Jumper. 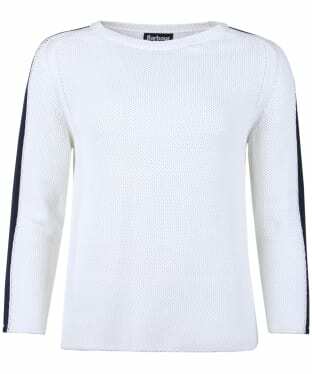 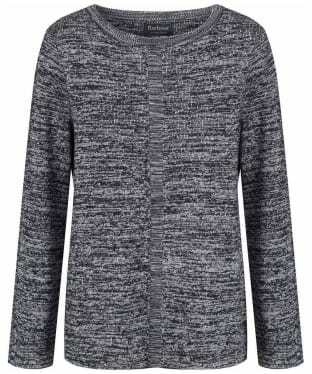 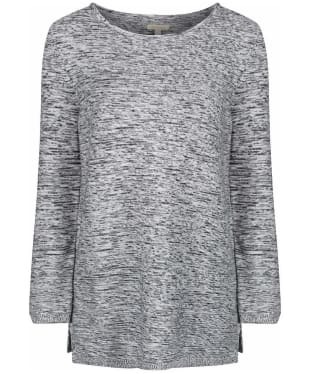 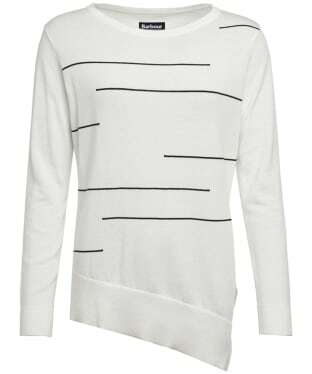 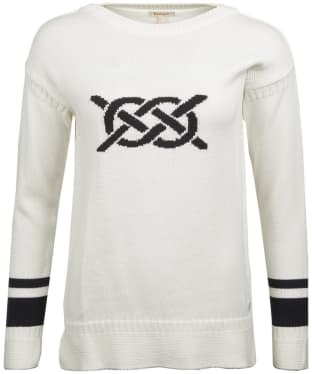 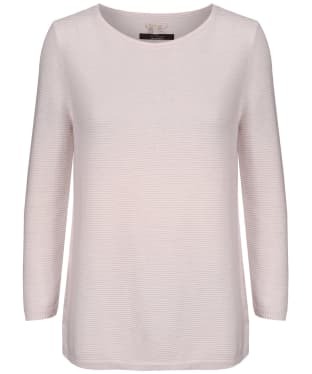 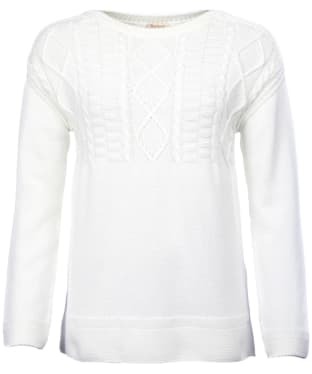 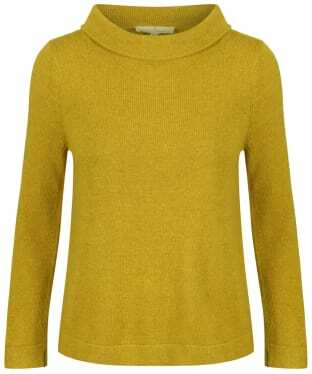 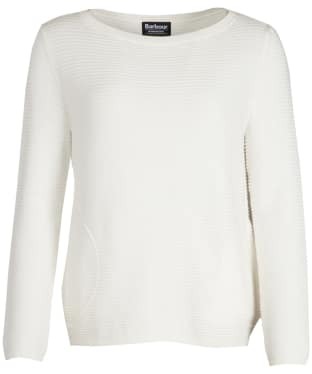 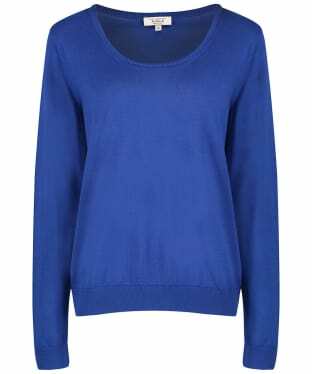 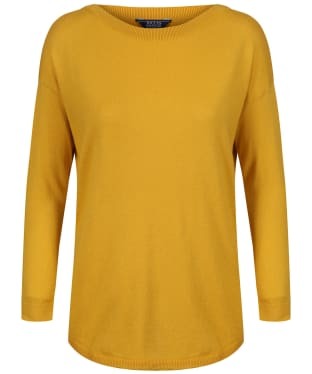 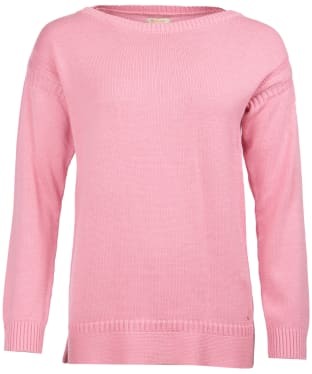 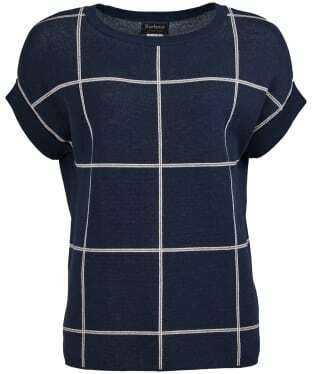 A new addition to the collection, we know that you will love this soft and comfortable cotton jumper, perfect for pairing with your jeans to complete your stylish ensemble with ease. 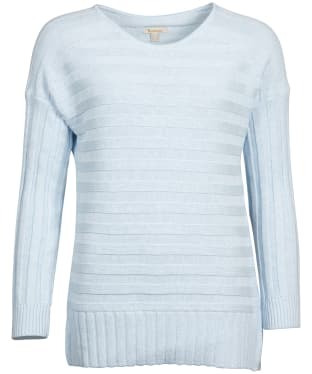 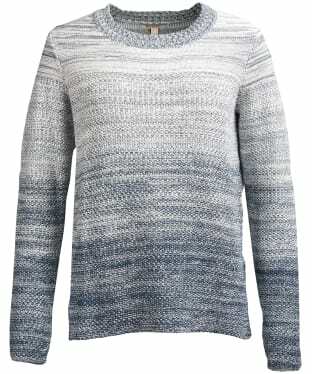 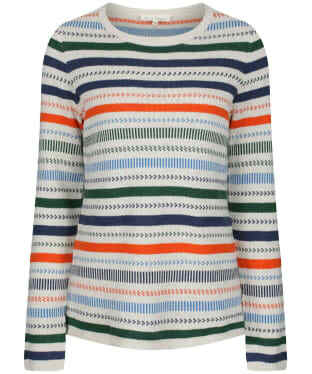 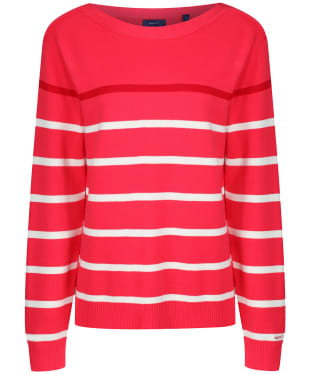 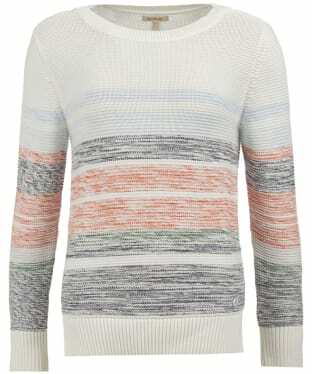 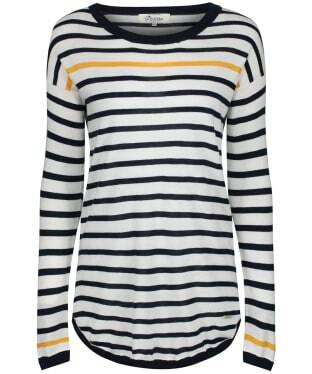 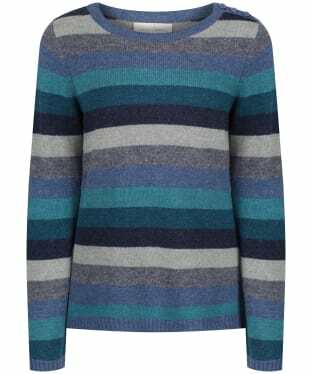 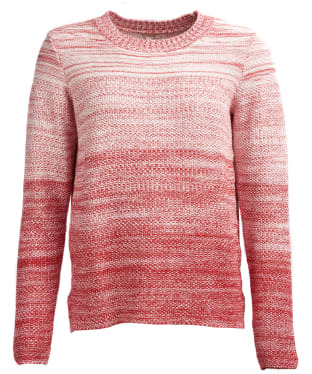 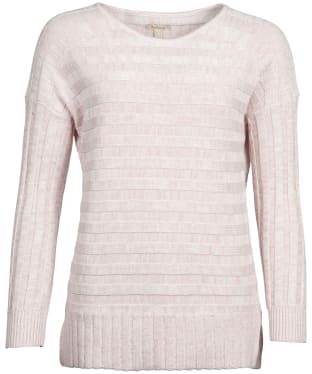 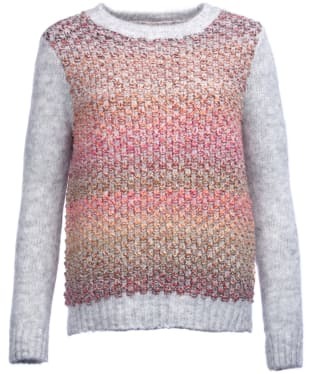 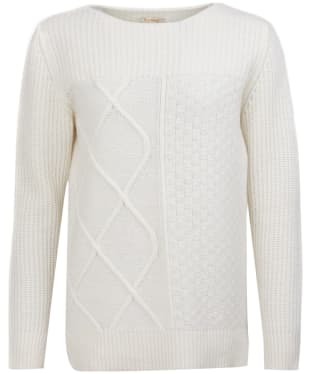 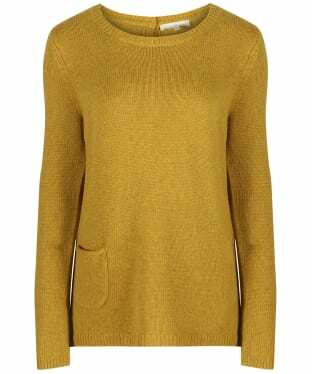 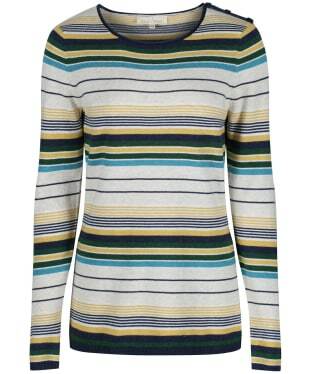 Boasting a timeless striped designed, this knit will keep you looking on-trend through this season and beyond. 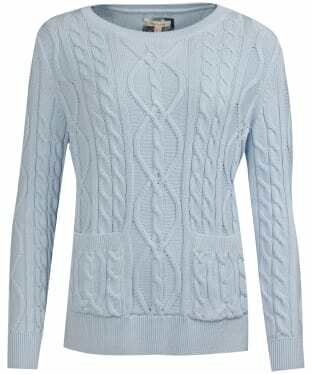 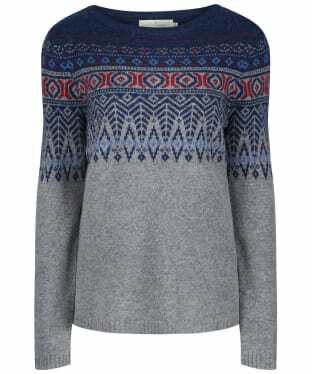 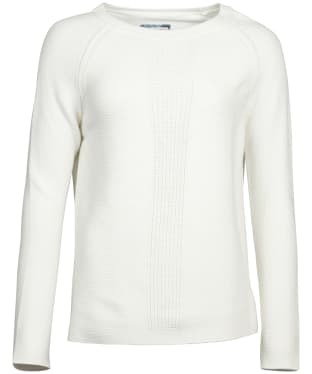 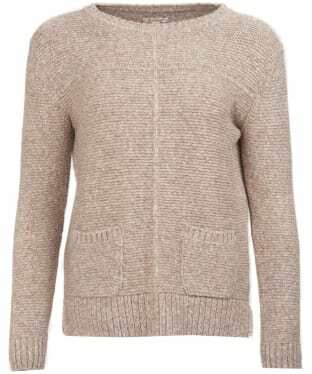 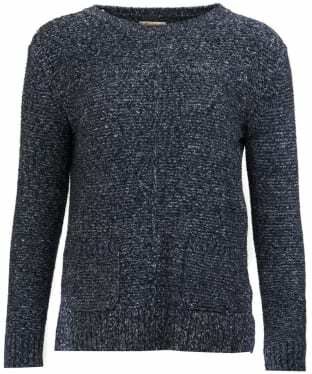 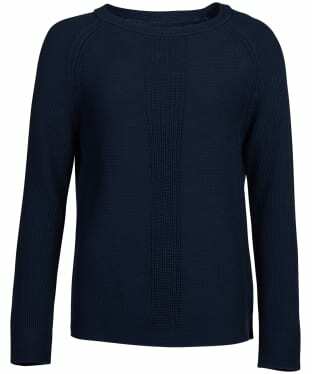 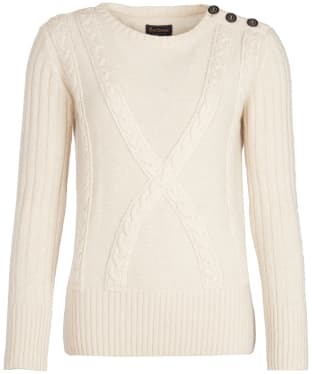 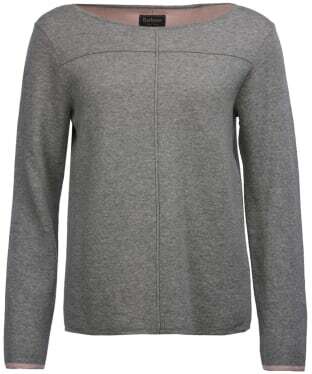 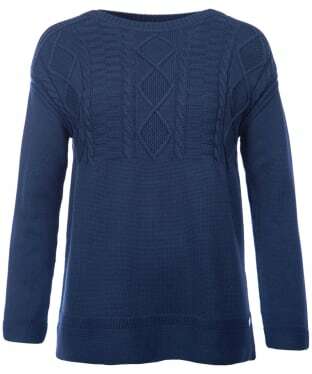 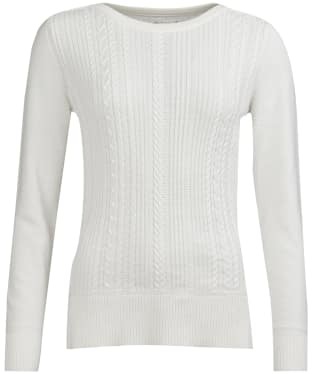 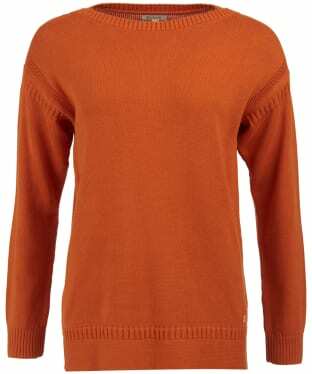 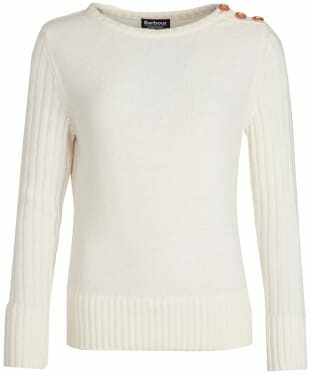 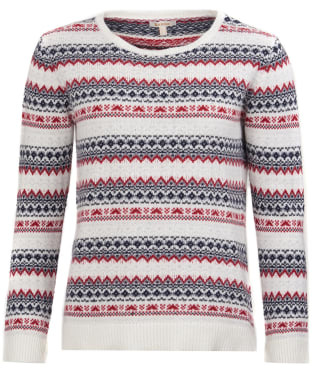 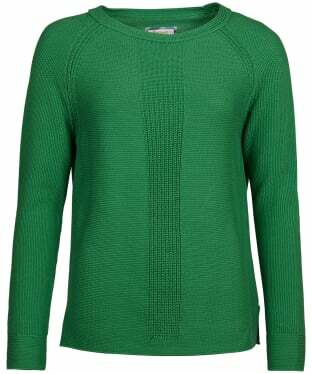 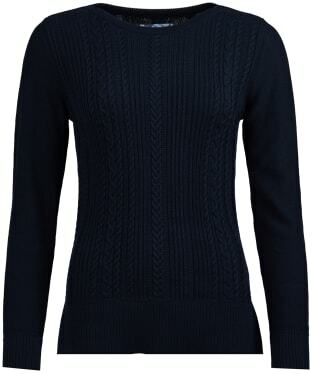 The women's Aigle Acalis jumper has been crafted from 100% merino wool with a relaxed open neck making it the perfect casual jumper for styling up your weekend wear. 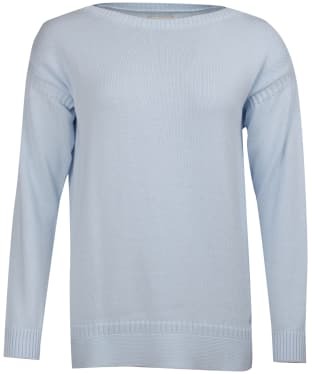 This fine gauge jersey is available in a soft Encrebleau or subtle Jasmine to easily complement any outfit. 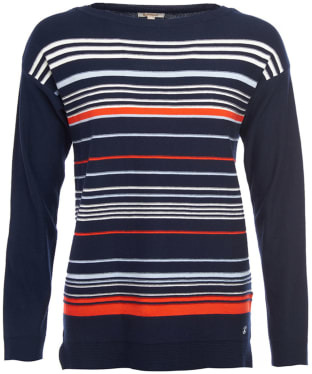 A great transition jersey for between seasons, this lightweight Aigle jumper will no doubt carry through the year as a wardrobe staple. 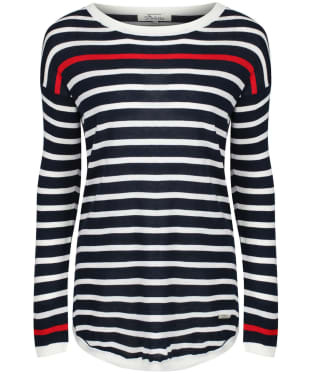 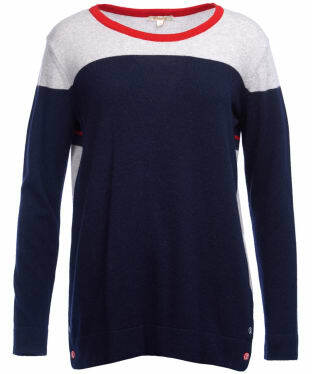 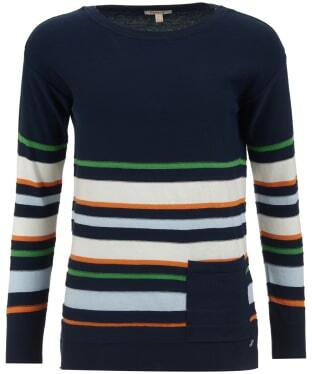 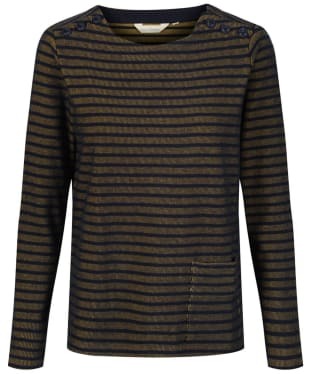 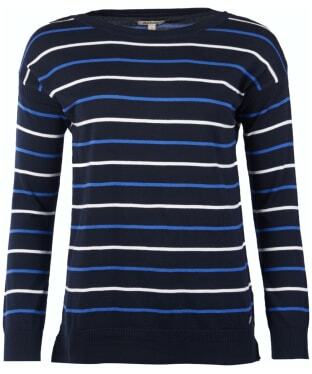 This multi-stripe Barbour Whitby Sweater is a great option for casual days. 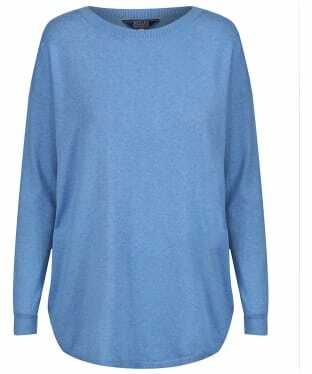 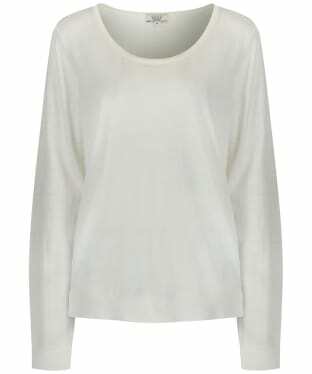 This fine gauge, soft cotton knitted sweater features raglan sleeves that offer a relaxed feel and excellent ease of movement while wearing. 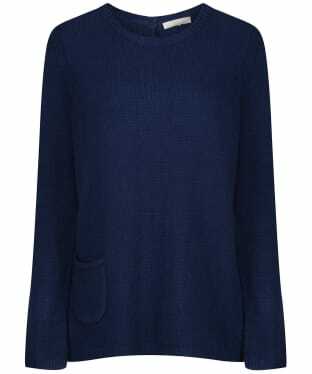 The boat neck is universally flattering, with a contrast hemline and cuffs offering a neat and stylish fit you are sure to love. 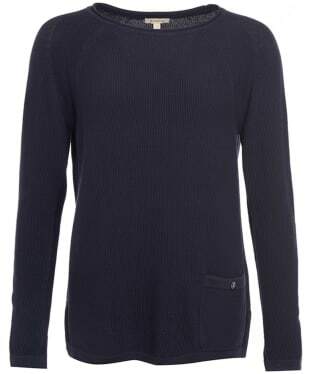 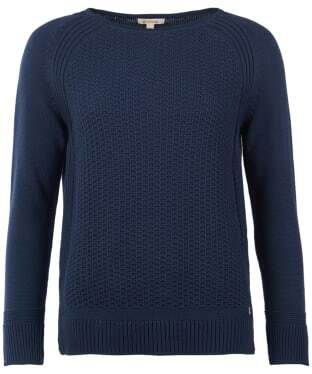 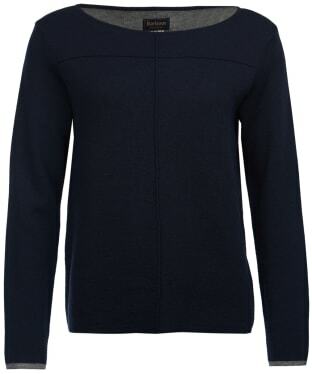 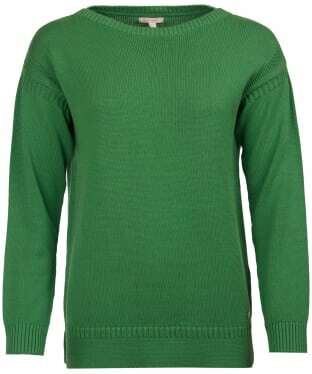 This Barbour Whitby sweater is finished with a Barbour branded enamel disc to the hem.